Ready Player One is now in theaters. The sci-fi film from director Steven Spielberg has been entertaining filmgoers across the globe and has brought in nearly 200 million at the worldwide box office since it opened a week ago. 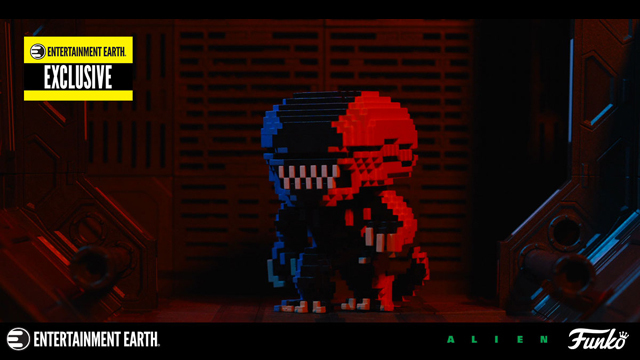 The film is filled with memorable characters and props from pop culture. Ready Player One also has a lot of exciting original characters. 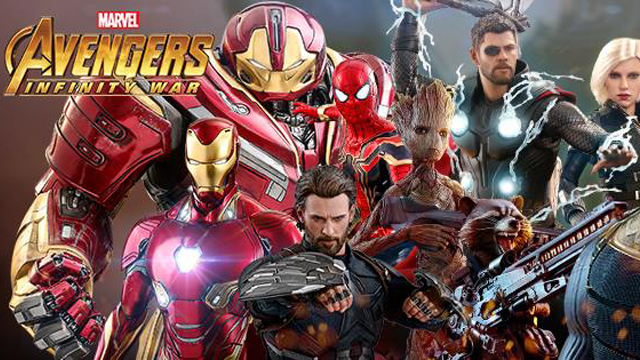 To help celebrate the success of the film, we have compiled a Checklist of the Ready Player One action figures and collectibles that are out there right now. Check it all out below. 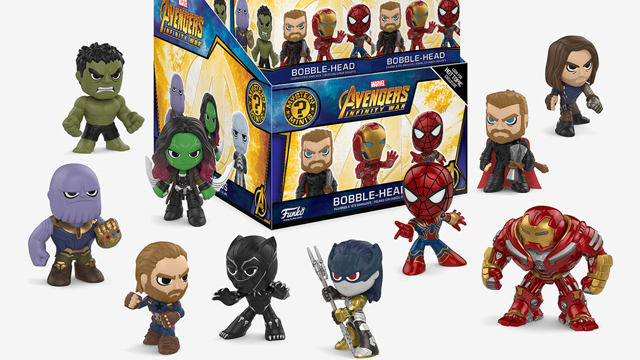 If a new blockbuster film is coming out—you can count on it having a line of Funko Pop! Figures. Funko’s Pop! Figures from Ready Player One feature all the main characters in the film. 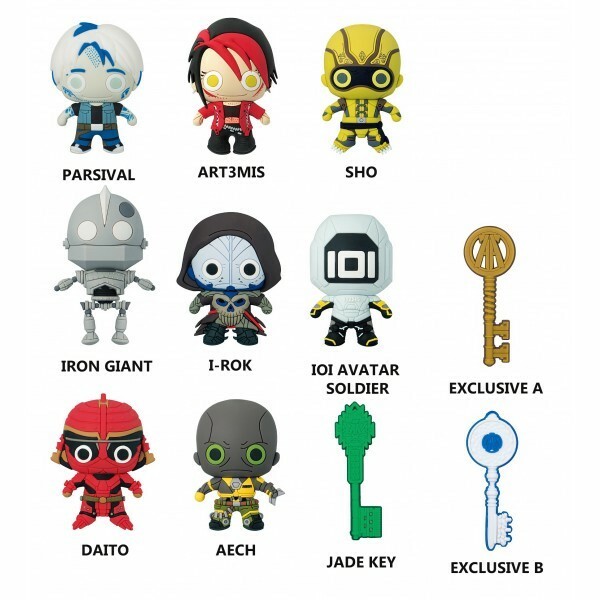 You can pick up Daito, Aech, Sixer, Iron Giant, Parzival, I-Rok, Sorrento, Art3mis and Shoto. 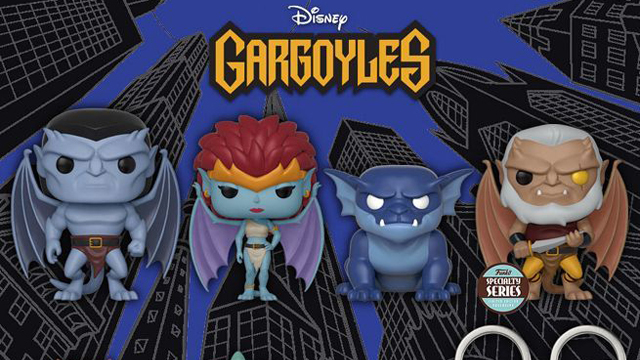 The figures ship from Entertainment Earth this month. 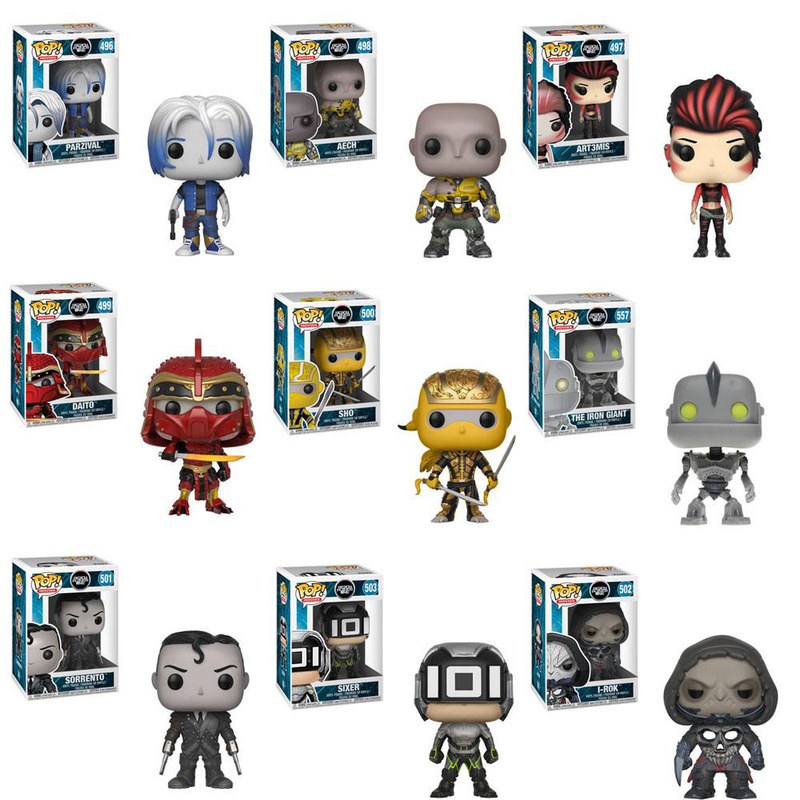 Funko also has a 4 pack of traditional action figures that feature the lead characters from Ready Player One. 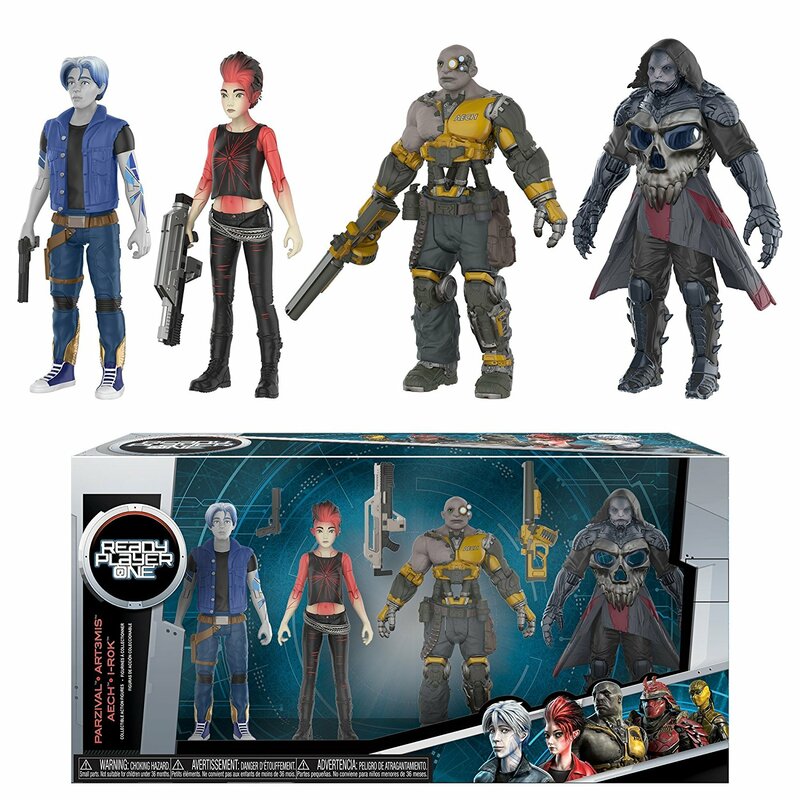 The pack includes Art3mis, Parzival, I-Rok and Aech. 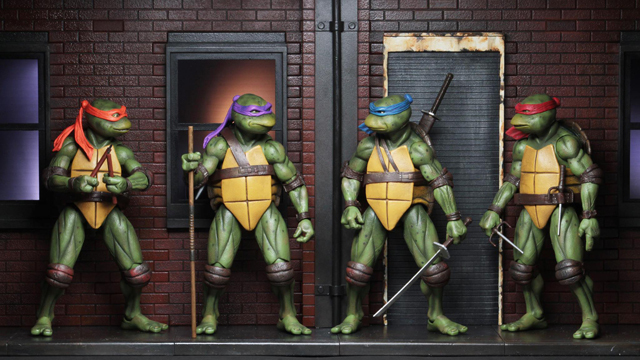 The figures are 3-inch scaled and feature decent articulation and detail for figures of this size. 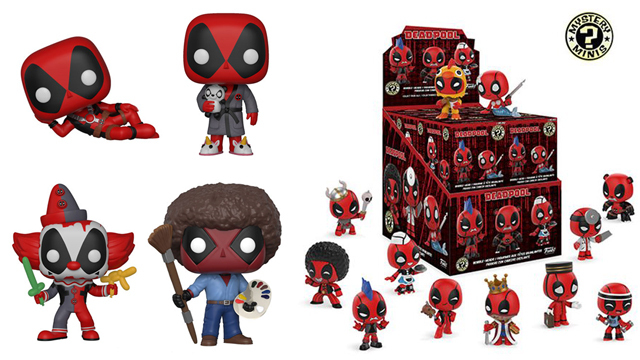 The 4-pack ships this month. 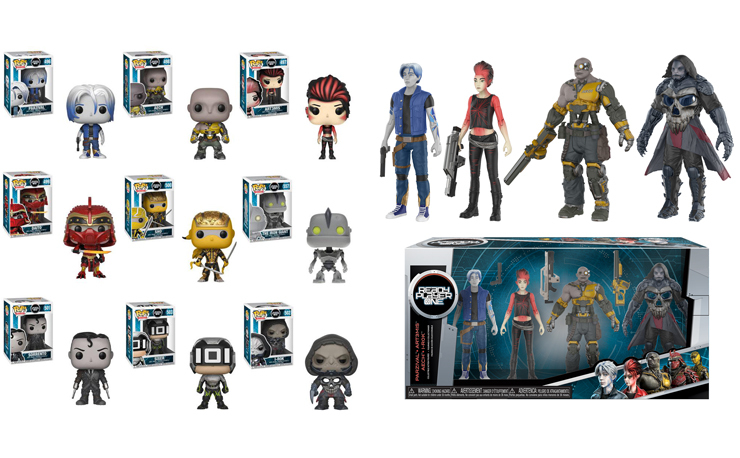 Monogram has released a line of mini-figure keychains for Ready Player One. 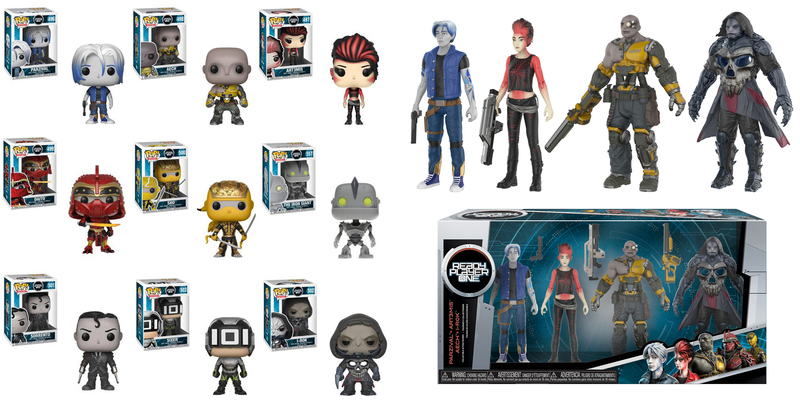 Included in the set are: Parzival, Art3mis, Shoto, Iron Giant, I-Rok, IOI Avatar Soldier, Daito, Aech, Jade Key, Copper Key (Chase Figure) and Crystal Key (Chase Figure). You can currently order a display case or a random 6-pack that will ship this month. 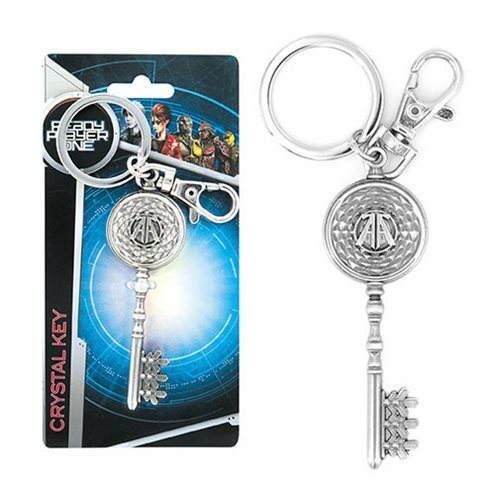 Monogram has created a key chain of the Crystal Key. This is a fun replica of the key everyone is after in Ready Player One. The Crystal Key ships this month. Funko has a 3-pack that features the 3 Keys from Ready Player One. 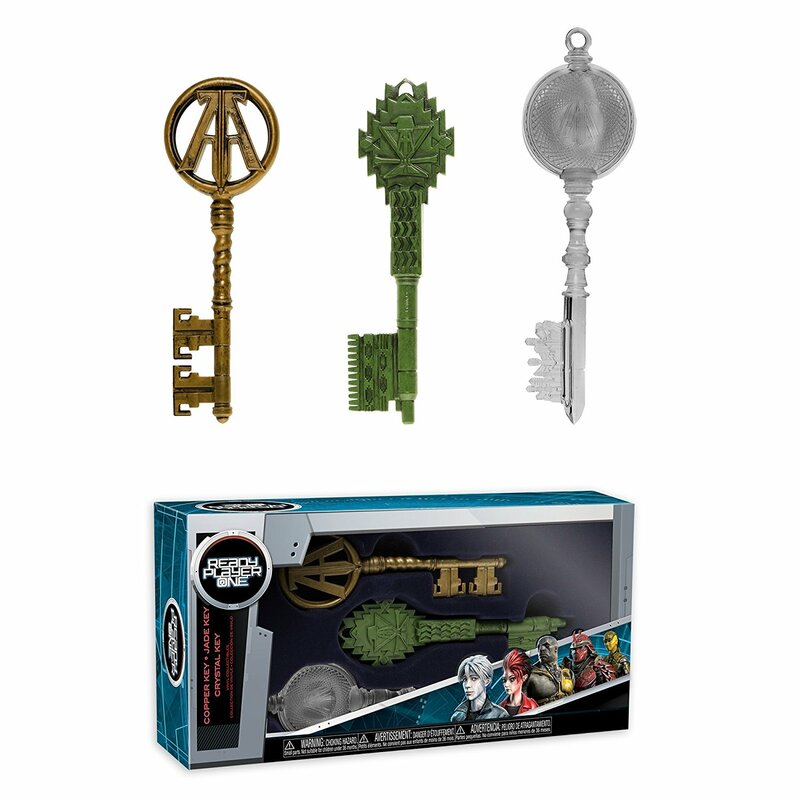 The vinyl 3-pack has replicas of the Crystal Key, Copper and Jade Keys. The 3-pack ships this month. If you are a fan of Steven Spielberg and Ready Player One be sure to visit amblinroad.com.